Backpacking is one of the most enjoyable activities around. There’s not much that compares to the experience of spending several days beneath the stars. And while it’s always good to be prepared, too much gear can weigh you down and turn an enjoyable hike into a laborious chore. 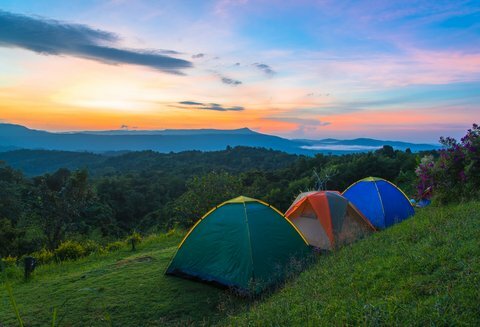 Ultralight backpackers avoid this by ensuring their packs are as light as possible, part of which means choosing the best lightweight backpacking tent they can find. 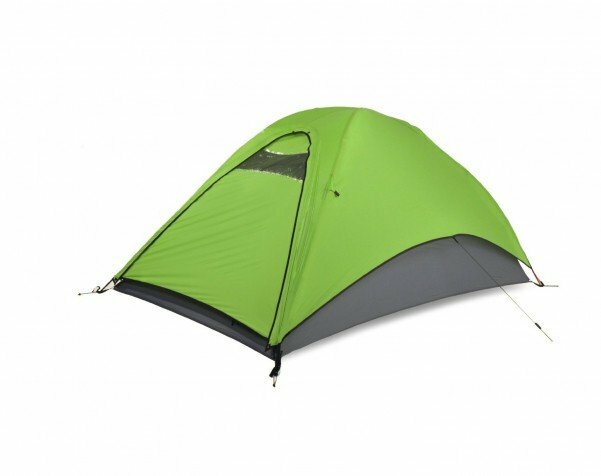 These tents are made of lighter materials and they pack up to a very small size. Here are four of the top models around. Those in the market for a budget-friendly ultralight tent can do a lot worse than Eureka’s Solitaire. 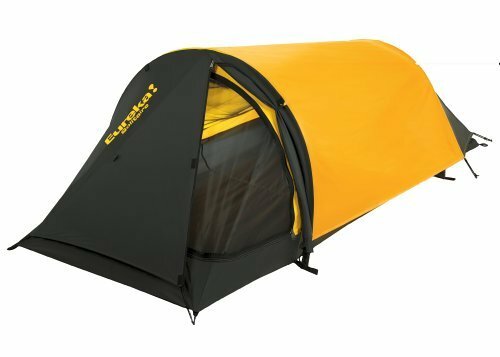 This one-person tent features a sloping roof that slopes downward from the entrance, making it easy to get in and out of. Plus, if star-gazing is your thing, you’ll love that the storm shield roof flap can be removed, leaving a mesh covered opening that allows both cool air and starlight into your sleeping quarters. The $70 price tag doesn’t hurt its case, either. At just over three pounds, it’s hard to believe the Espri has enough room to sleep two people. It combines higher quality materials with waterproof seaming, making it a strong choice if you’re uncertain about weather. This also makes it a little pricier, though. The Espri is a dream to assemble and it compresses into to a ridiculously small size in a compression sack. It’s one of the best two-person tents for ultralight backpacking tents and it should serve you well for multiple seasons. At $400, the Sierra Designs’ Flash is at the high end of a lot of budgets, but for those heavily invested in ultralight backpacking and who want a tent that’s hard to beat, it’ll do the job. 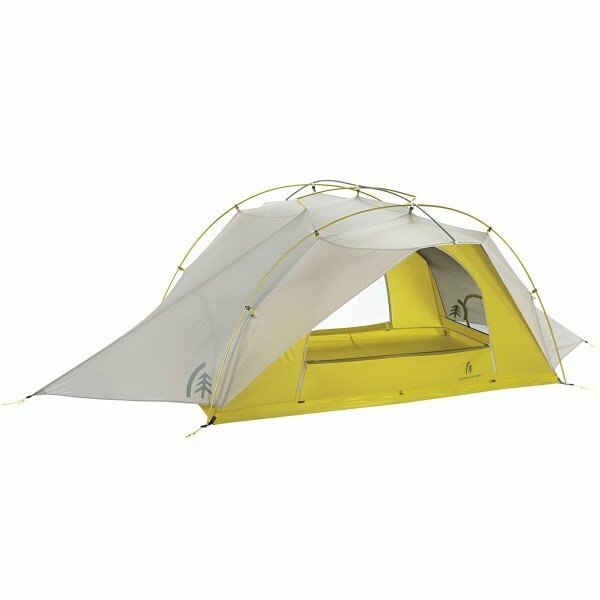 The Flash’s steep walls and high ceiling provide more space than other backpacking tents, but without any added weight. You’ll also find that even the gear closets have more room than you’d expect to find, with enough room for your pack and other gear. Hard to believe Sierra Designs packed all this into a tent that weighs less than four pounds. 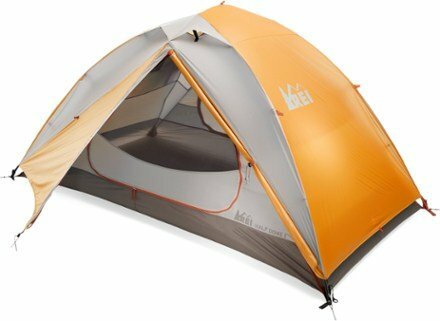 REI’s Half Dome line of tents is well-known in the outdoors community and the Half Dome 2 has long been a favorite for ultralight enthusiasts. Lightweight and weather worthy, this sturdy three-season tent offers many comfortable touches for two backpackers, including a fly design that allows the tent’s sides and ends to be rolled up to maximize views and airflow. Plus, everything rolls back down quickly in case rough weather rolls in. For an added bonus, the tent’s interior features pockets and hang loops, so you’ll have ample storage for your gear.